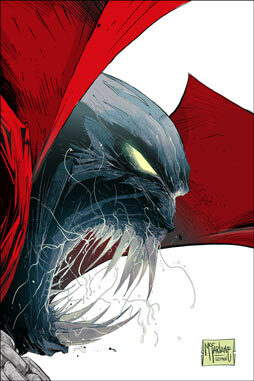 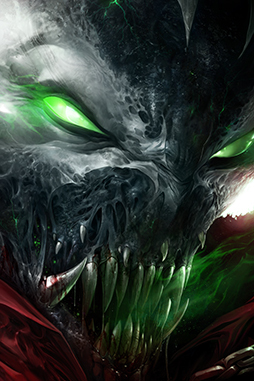 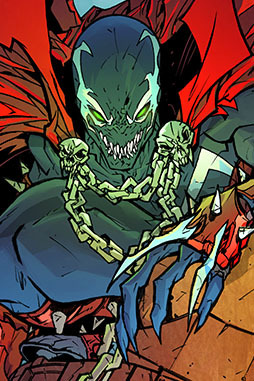 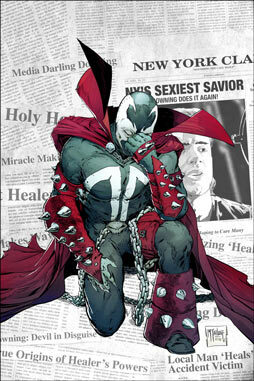 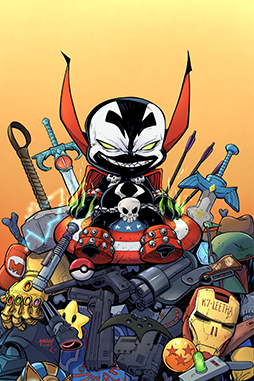 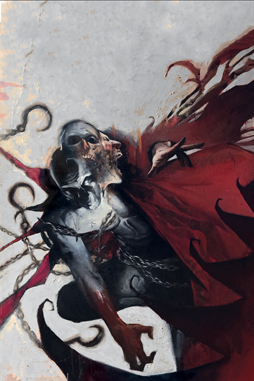 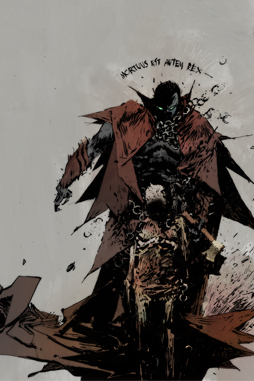 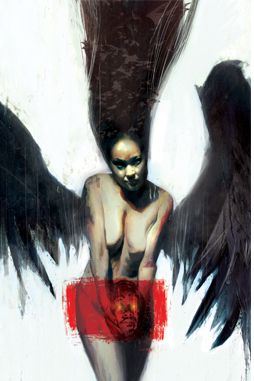 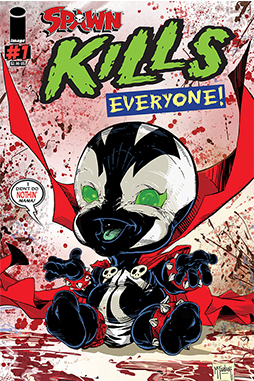 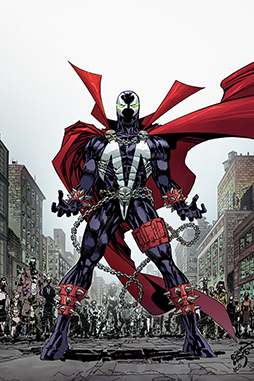 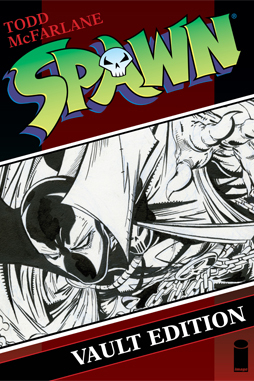 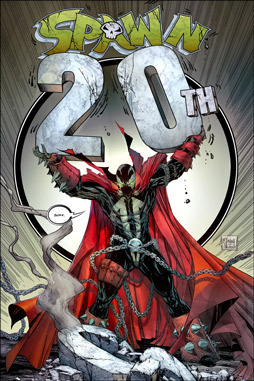 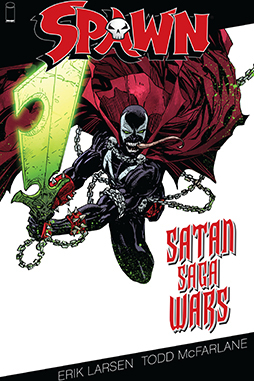 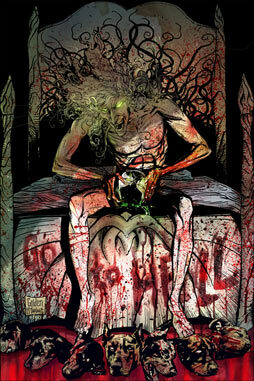 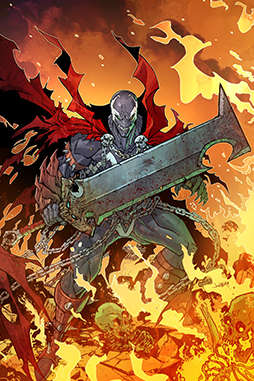 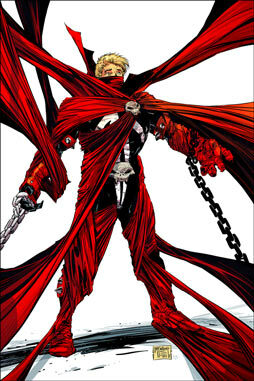 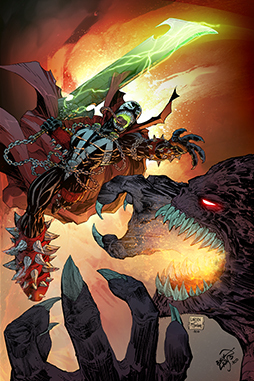 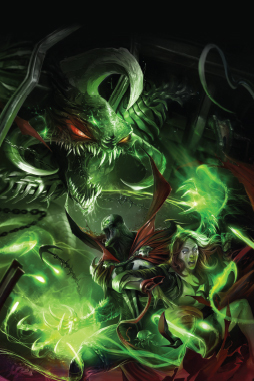 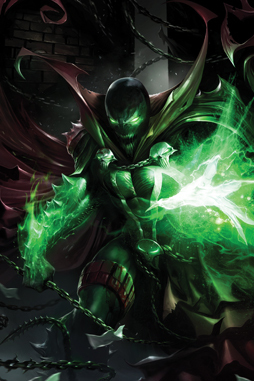 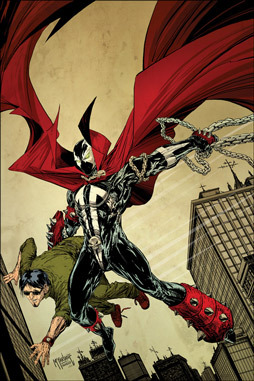 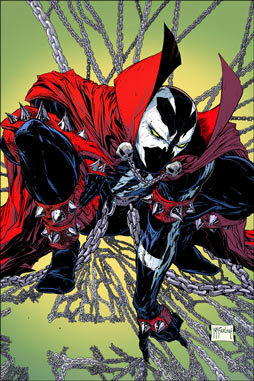 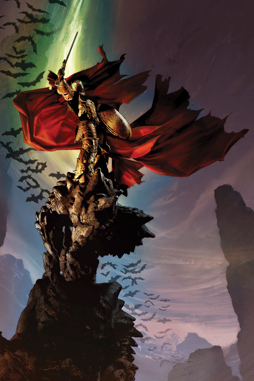 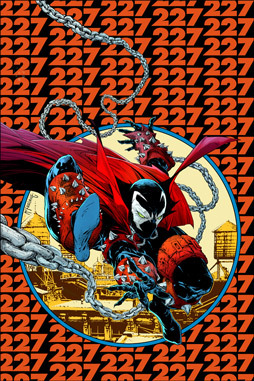 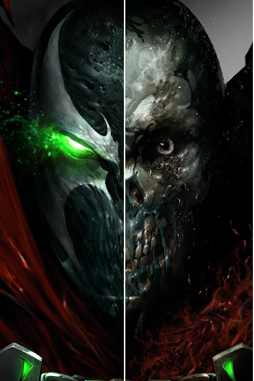 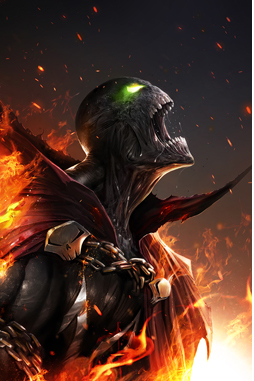 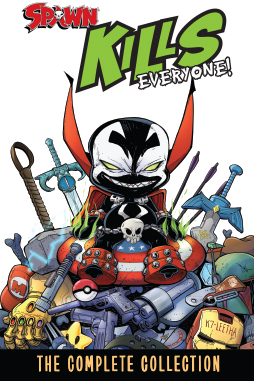 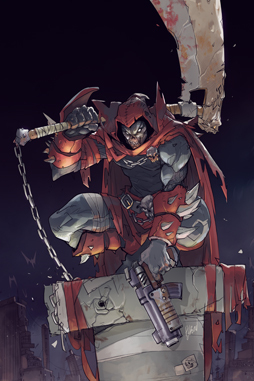 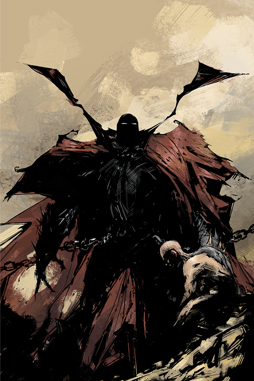 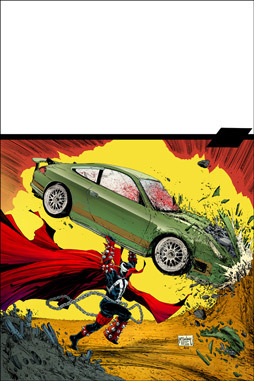 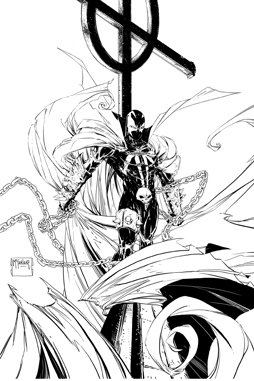 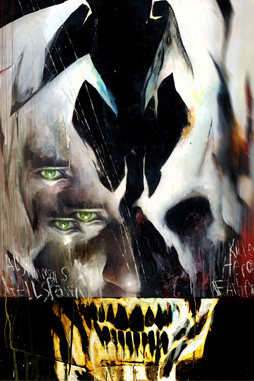 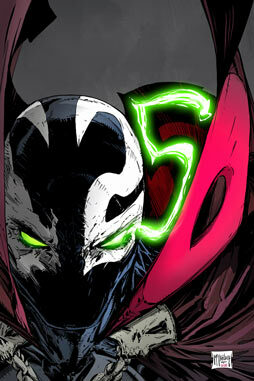 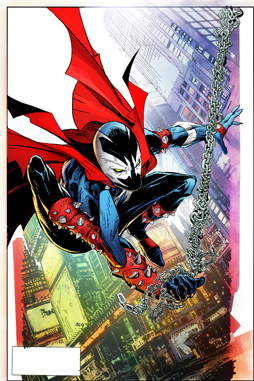 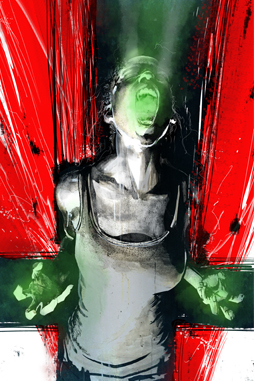 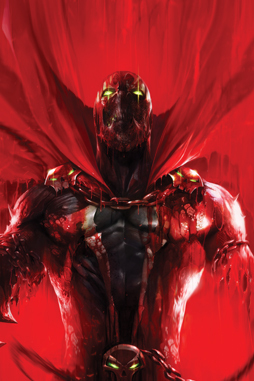 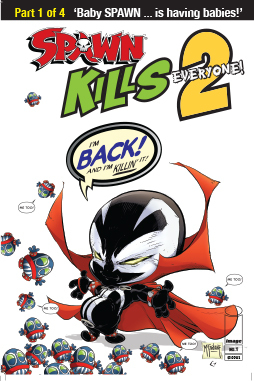 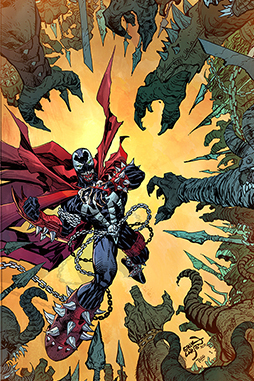 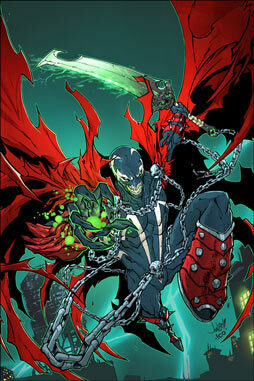 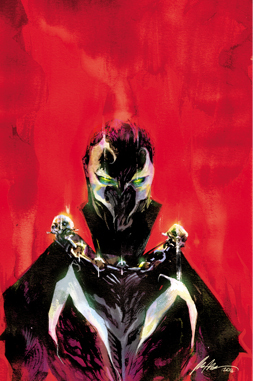 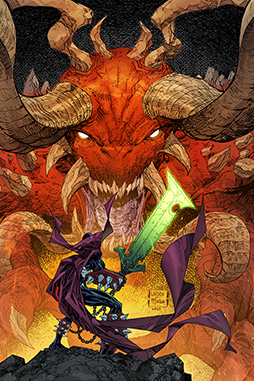 SPAWN’s 20th Anniversary Celebration Kicks Into High Gear! 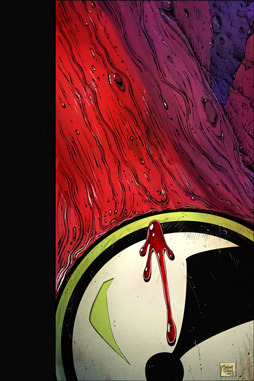 The next chapter in the secret history of Jim Downing! 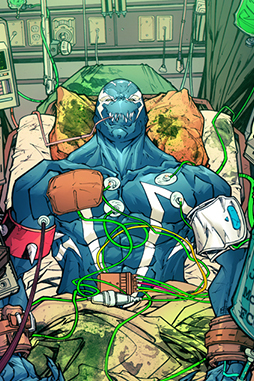 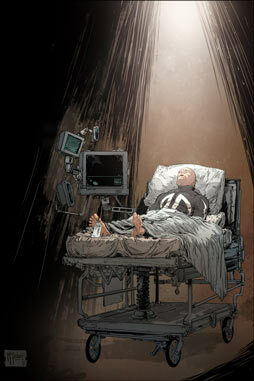 And the return of Tremor! 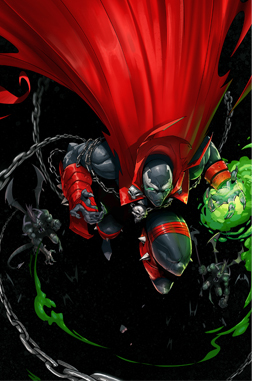 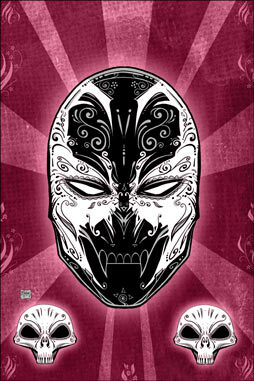 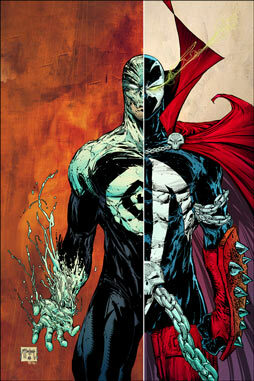 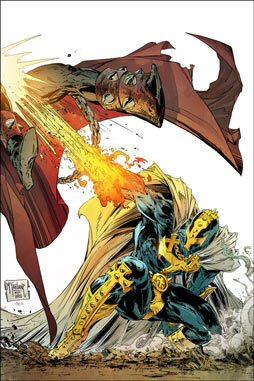 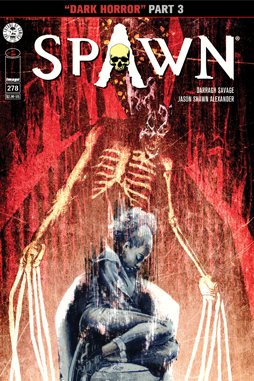 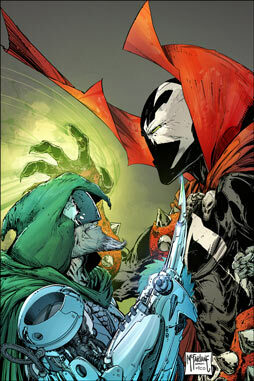 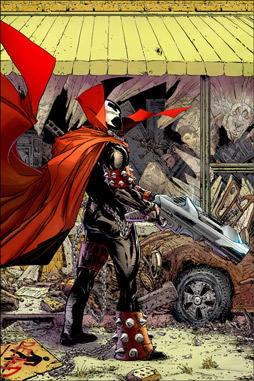 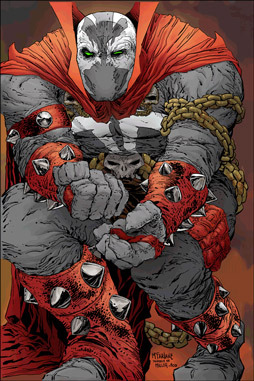 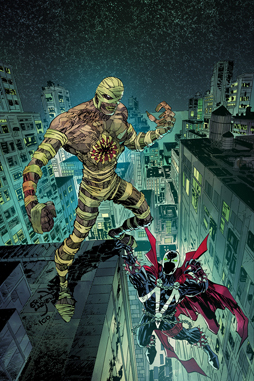 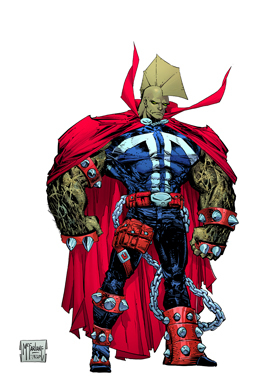 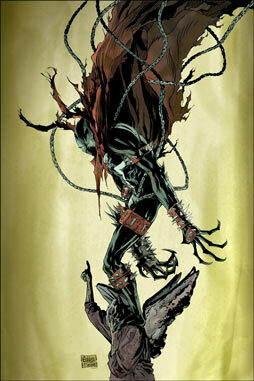 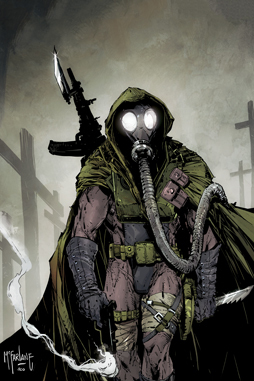 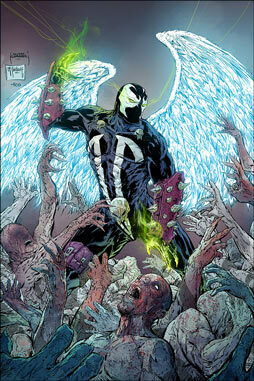 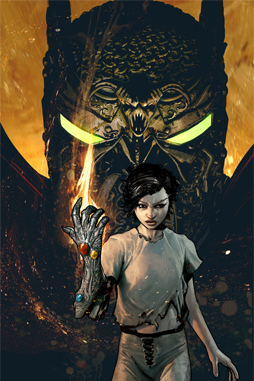 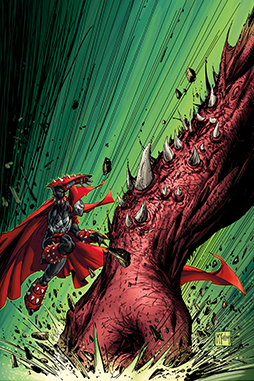 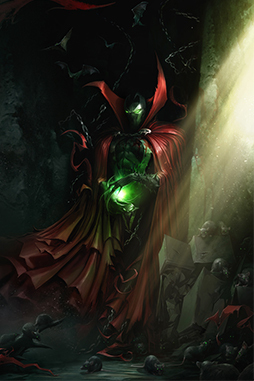 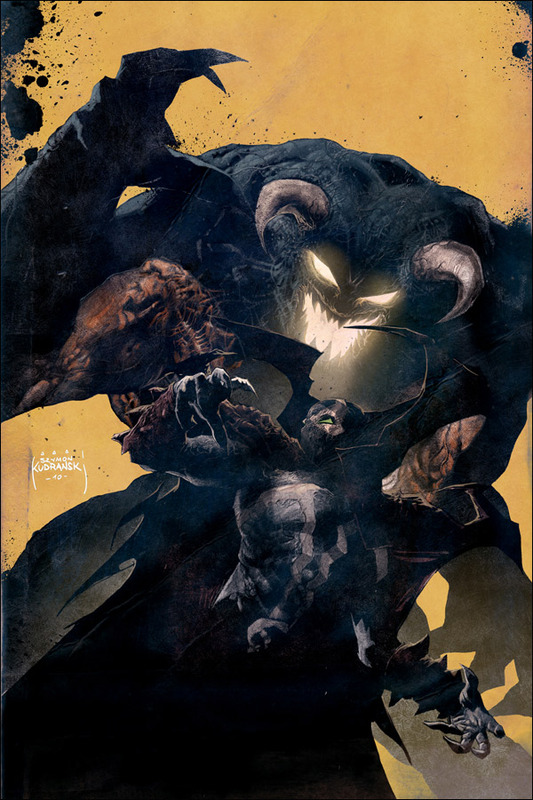 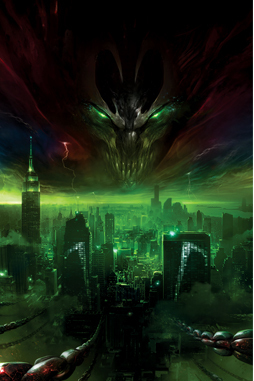 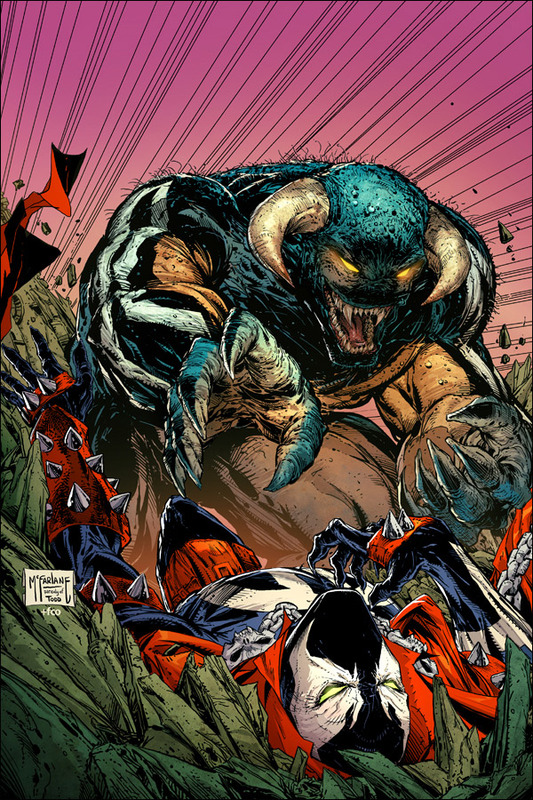 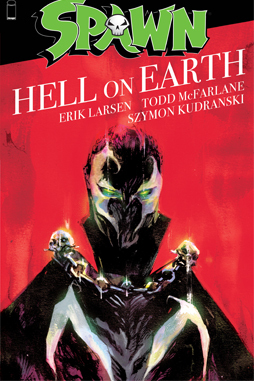 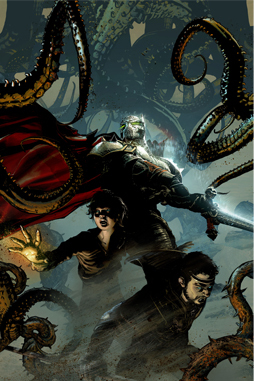 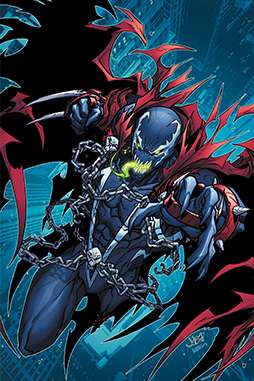 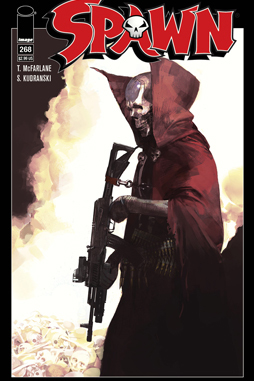 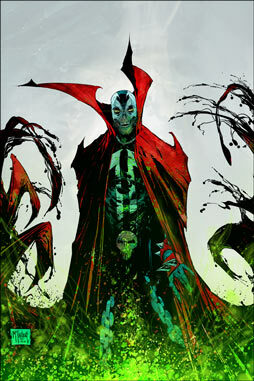 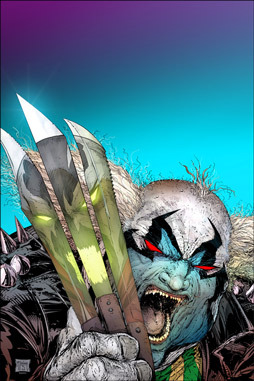 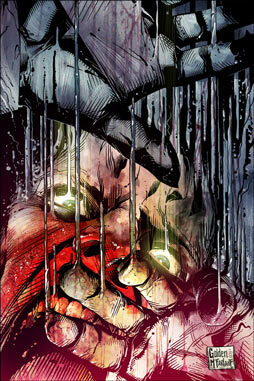 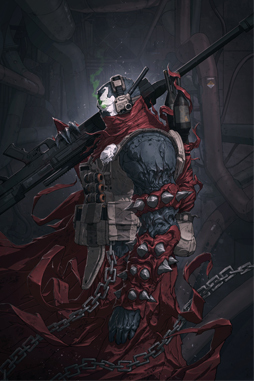 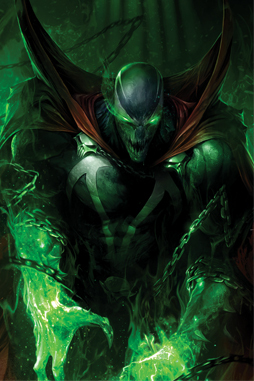 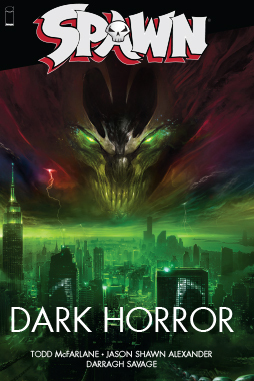 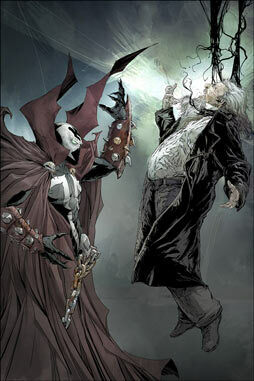 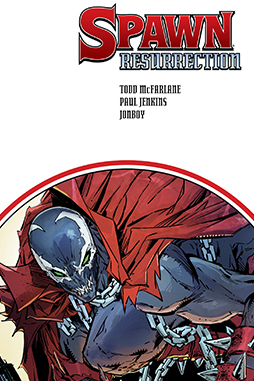 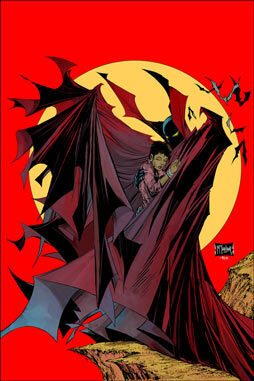 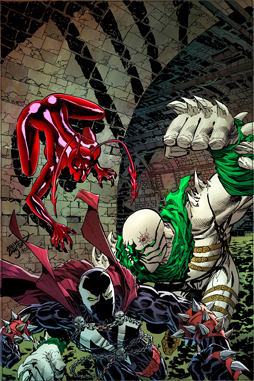 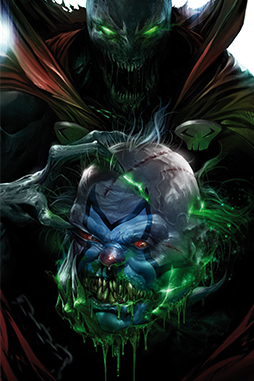 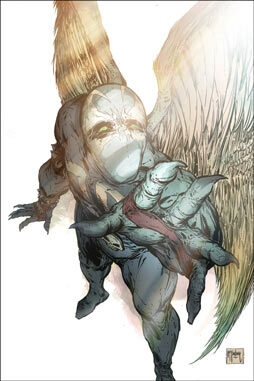 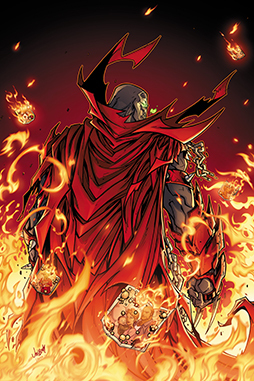 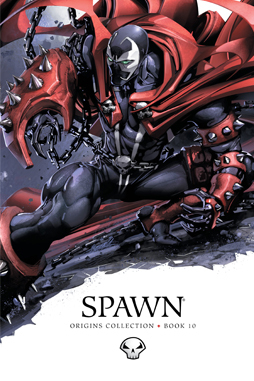 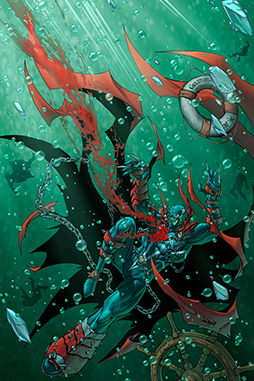 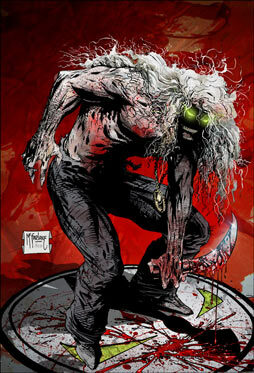 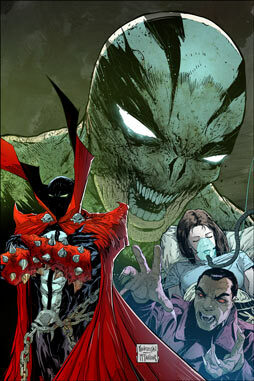 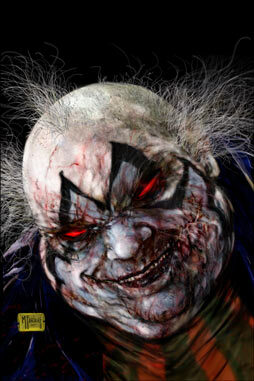 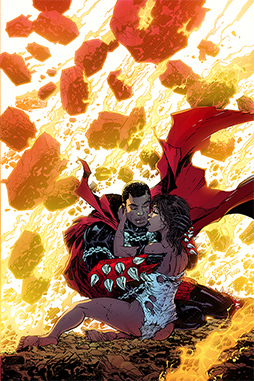 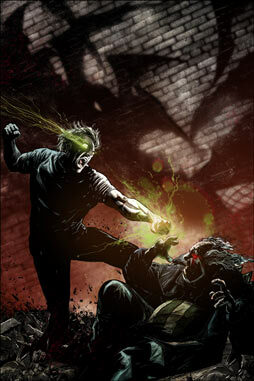 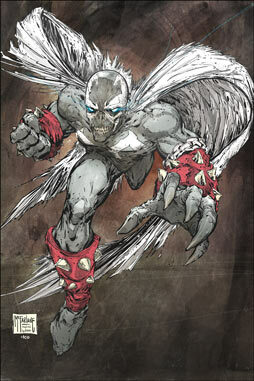 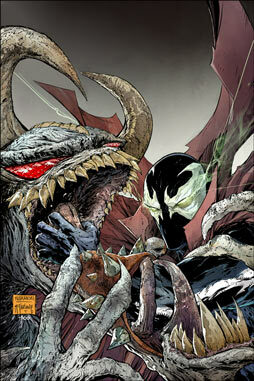 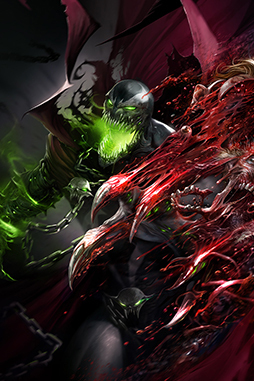 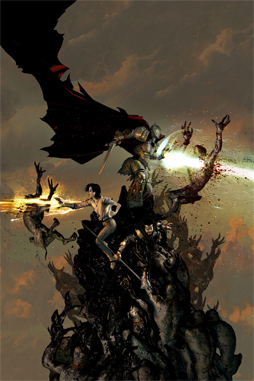 SPAWN and Tremor join forces to uncover the secrets of the clandestine military project that made them both monsters. 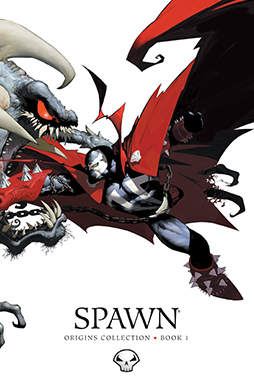 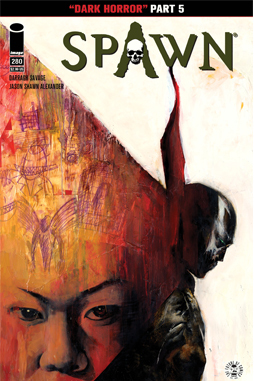 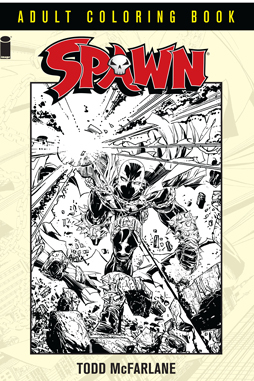 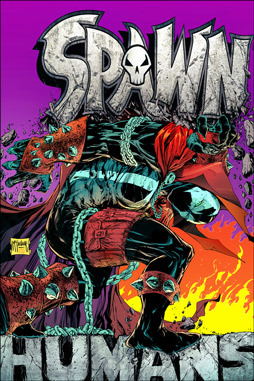 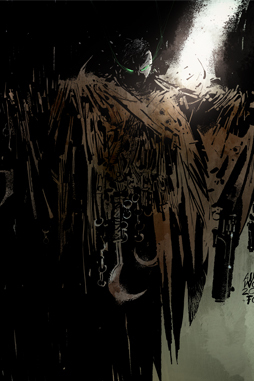 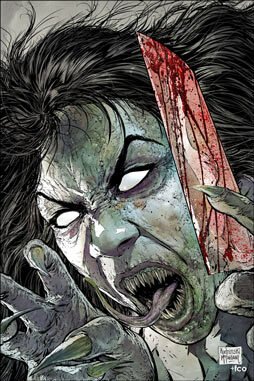 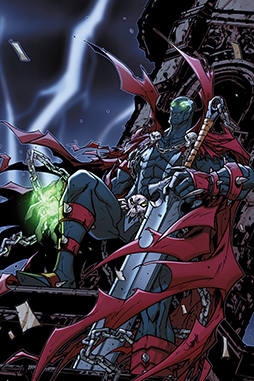 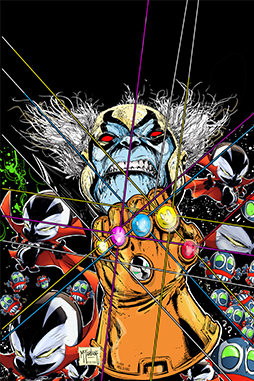 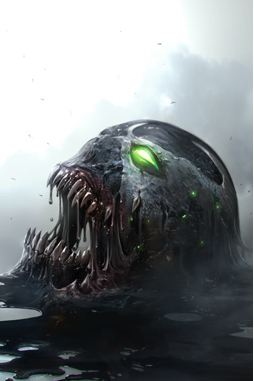 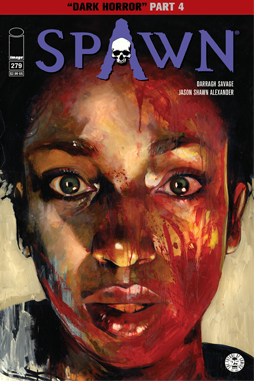 The history of the SPAWN universe and Jim’s place within its vast mythology continues to unfold as new details and mysteries come to the forefront.